Brynne graduated from the George Washington University with a degree in sociology in 2009. After graduating from GW, Brynne worked for the National Fair Housing Alliance before returning to GW and earning her JD in 2013. While in law school, Brynne served as a co-president of Lambda Law and as the president of the GW Law Feminist Forum. She was also a notes editor for the George Washington International Law Review. Brynne joined FIRE in 2016 after working as a litigation associate at Drinker Biddle & Reath LLP. 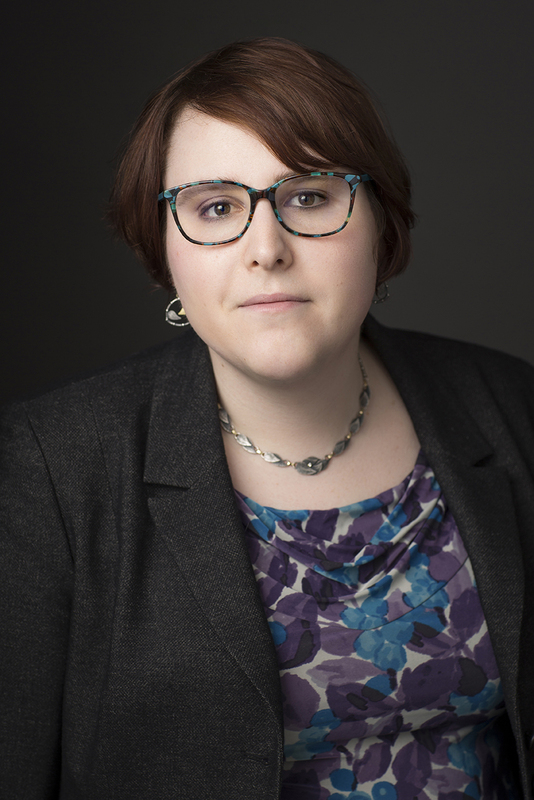 As a Staff Attorney in the Stand Up For Speech Litigation Project, Brynne helps to challenge unconstitutional speech codes at colleges and universities throughout the country. Brynne’s been a vocal advocate for free speech since grade school and has wanted to help protect others’ free speech rights since she participated in the Van Vleck Constitutional Law Moot Court Competition while in law school. Brynne is barred in Pennsylvania and New Jersey. In her spare time, Brynne enjoys playing a variety of RPGs, needlepointing, and knitting, when her cats, Hydra and Toothless, do not demand her attention.